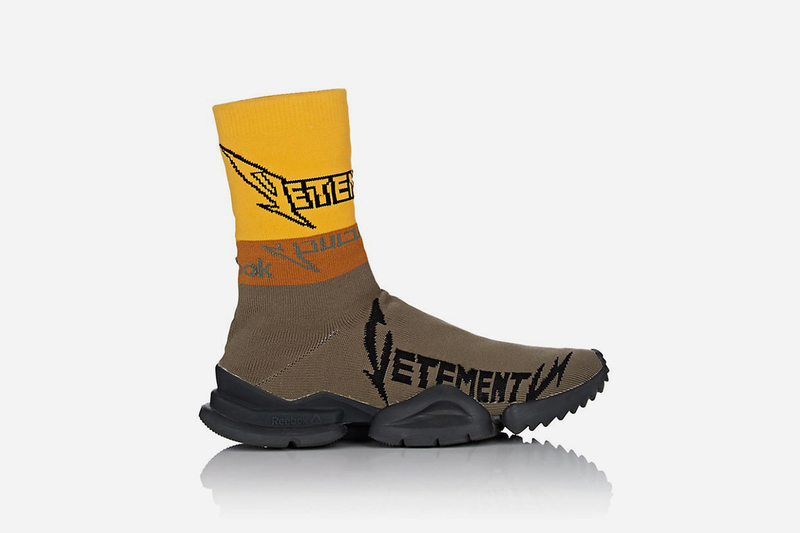 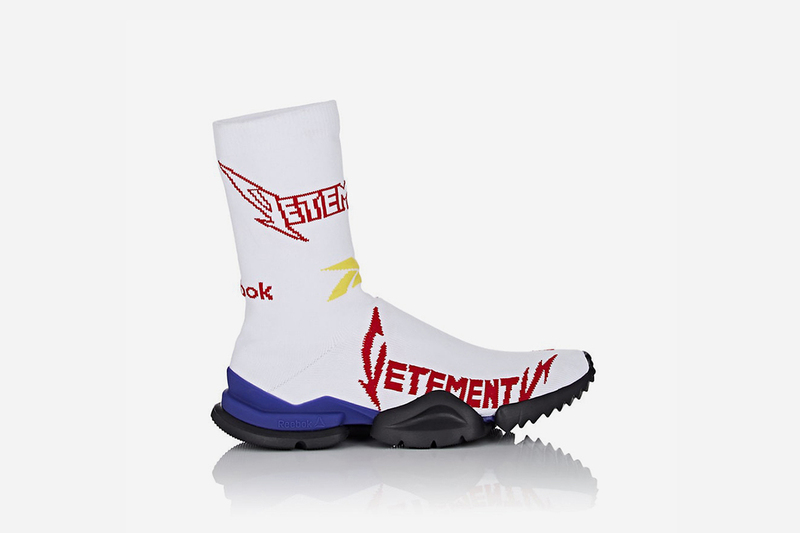 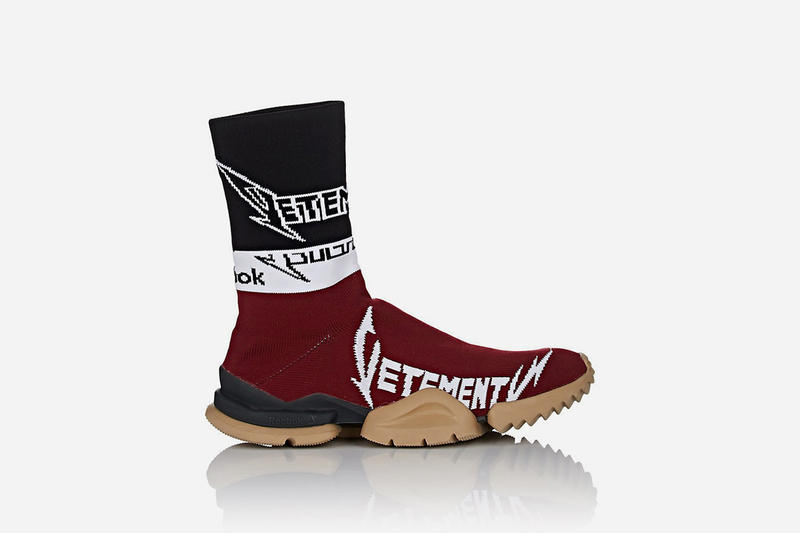 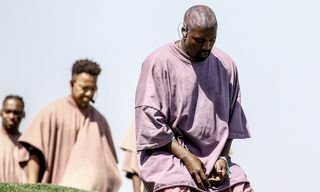 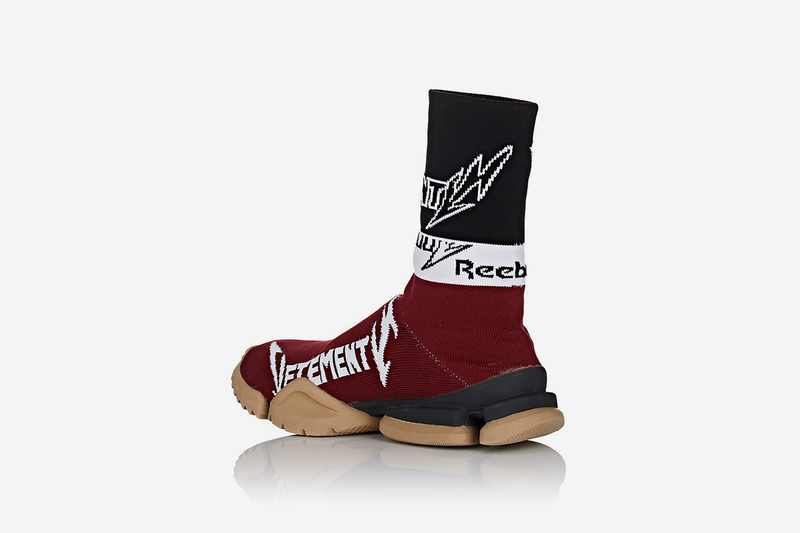 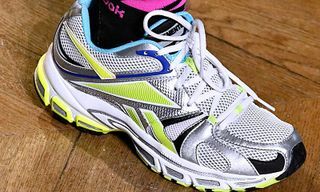 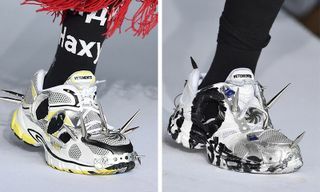 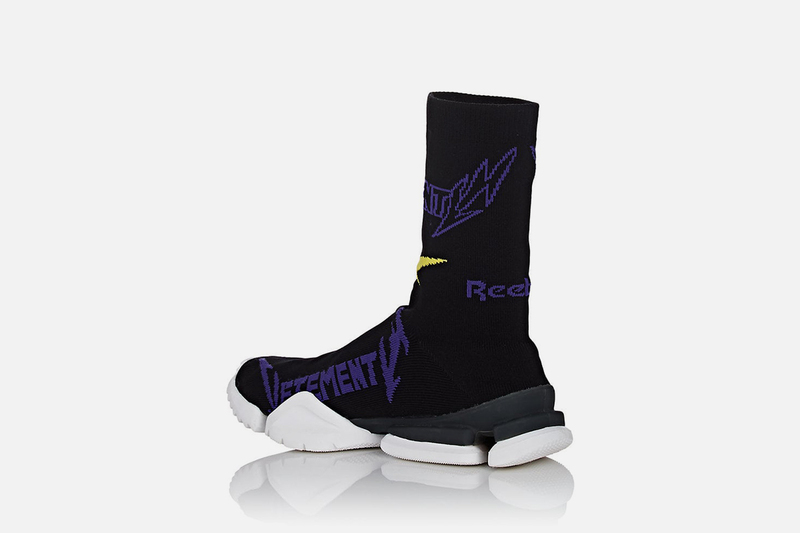 Just a couple of weeks ago, Demna Gvasalia unveiled the latest spiky Reebok sneakers at Vetements’ Paris SS19 runway show. 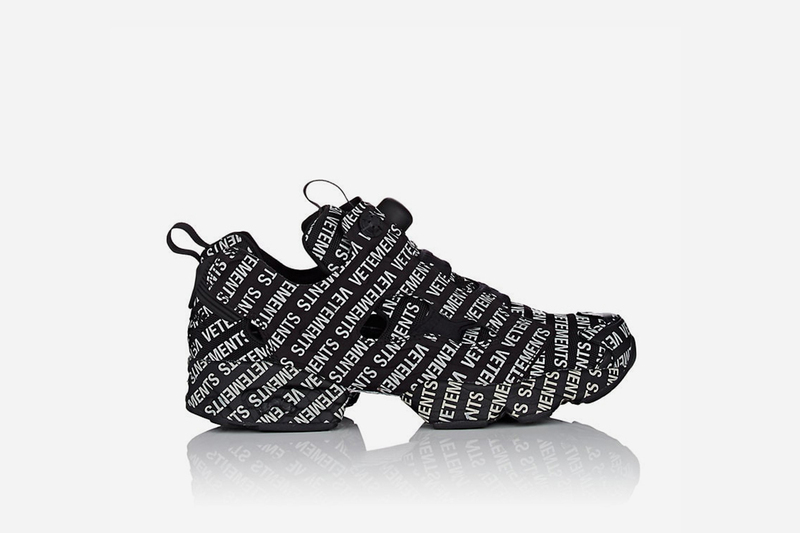 But while you wait for more details on their release date, the Parisian collective has some new iterations of its cult-loved take on Reebok’s Sock Runner and InstaPump Fury available for pre-order now. 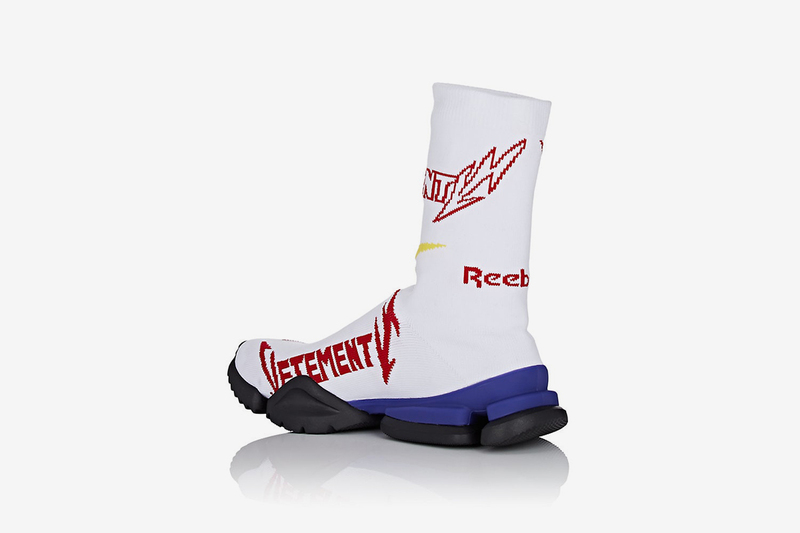 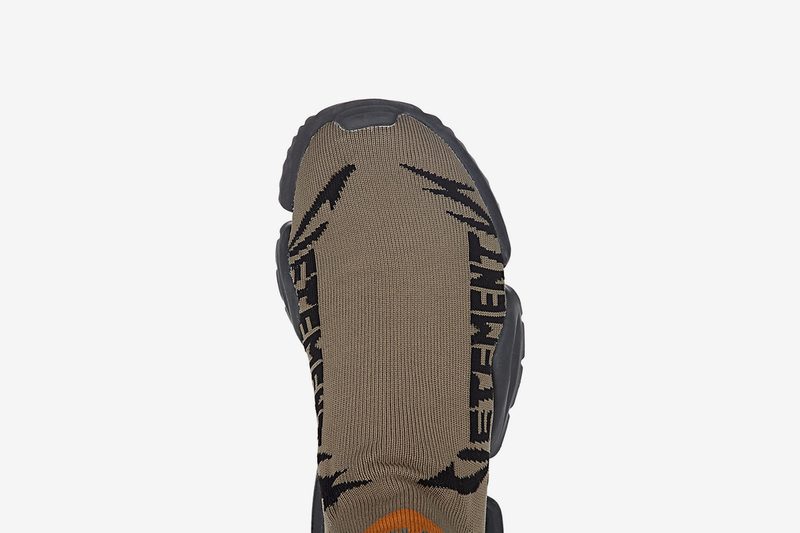 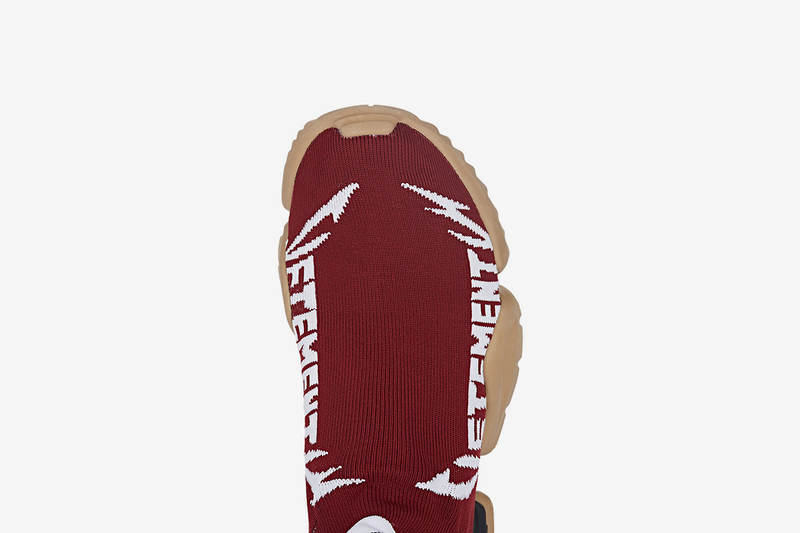 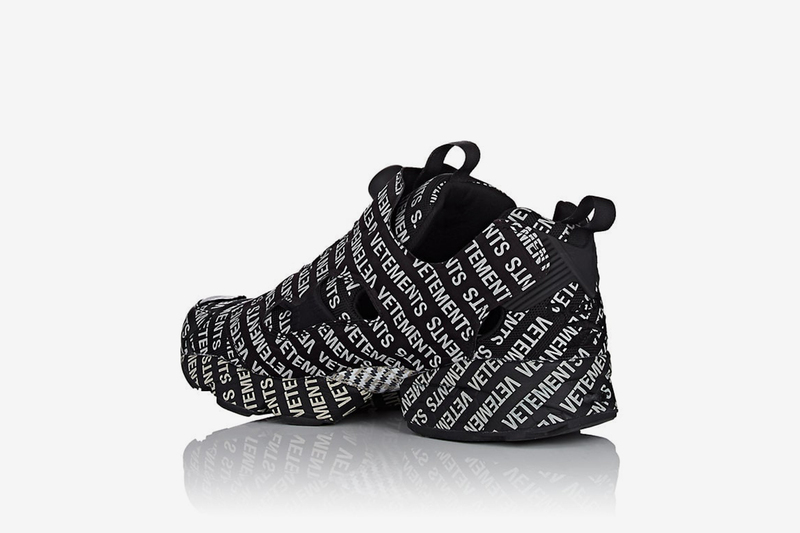 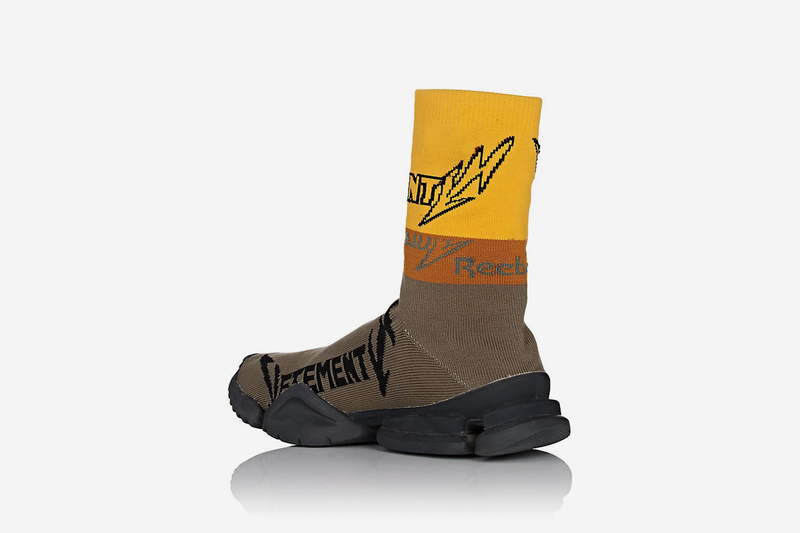 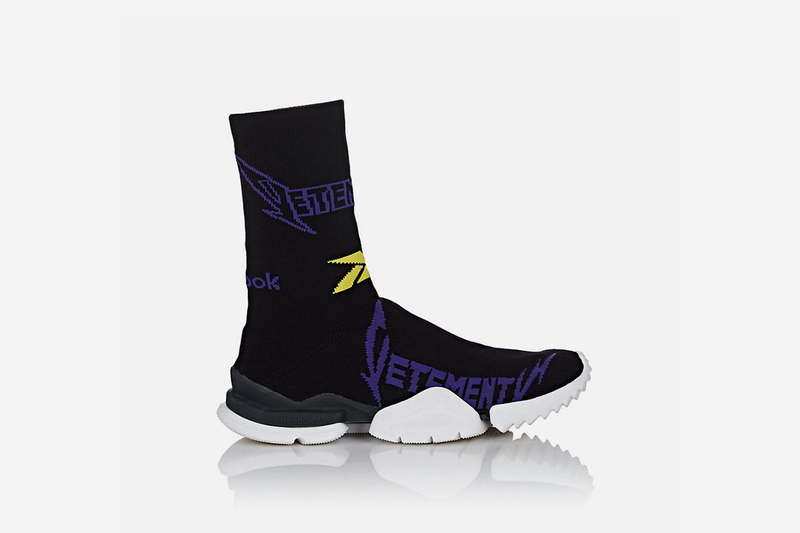 For the uninitiated, the Vetements x Reebok collaborative saga began back in 2016, with the two brands’ first pair of InstaPump Furys. 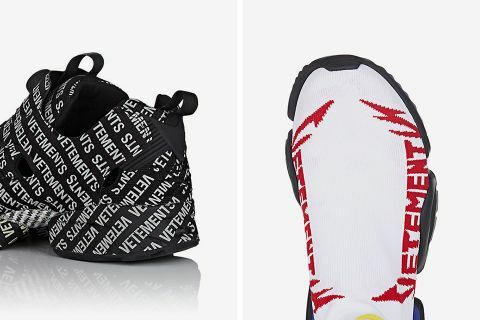 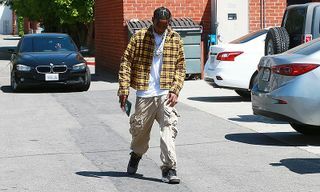 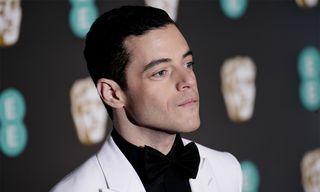 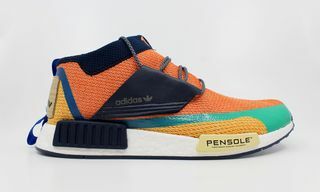 The new release will include four new colorways of the sock-like sneakers, including Burgundy/Black/White, Olive/Yellow/Black, White/Red/Yellow, and Black/Yellow/Purple. 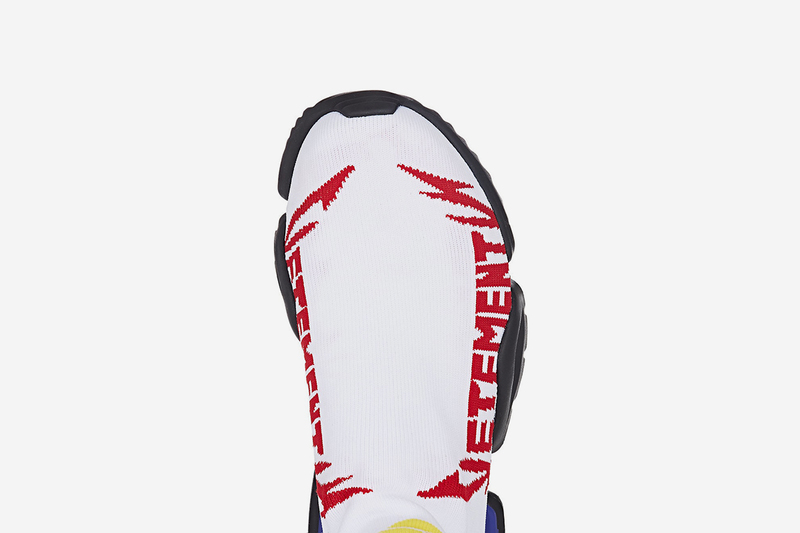 The high-top runners will also feature a logo intarsia design, as well as a contrasting color EVA midsole and textured rubber sole. 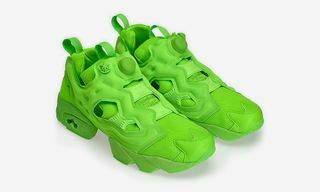 Meanwhile, the all-over logo print InstaPump Fury comes with a canvas and tech fabric upper, cutout panels, front and back pull loops and embroidered logo details, not forgetting its signature InstaPump technology. 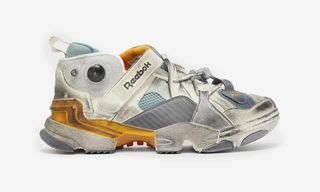 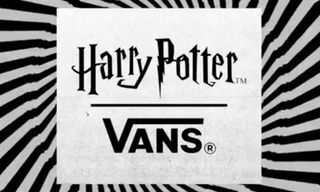 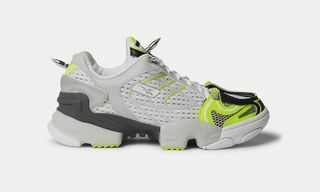 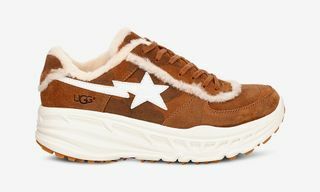 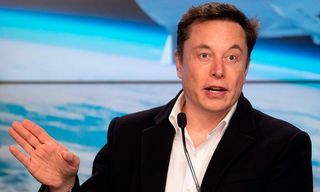 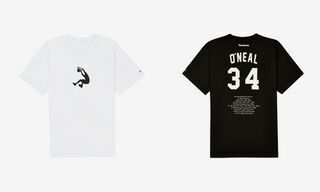 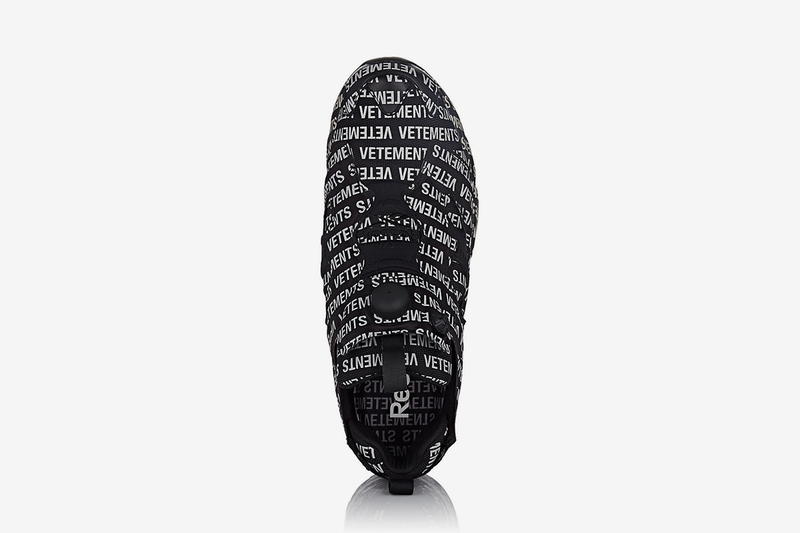 Each of the new shoes retails at $880, and all are available to pre-order right now, with expected delivery in October. 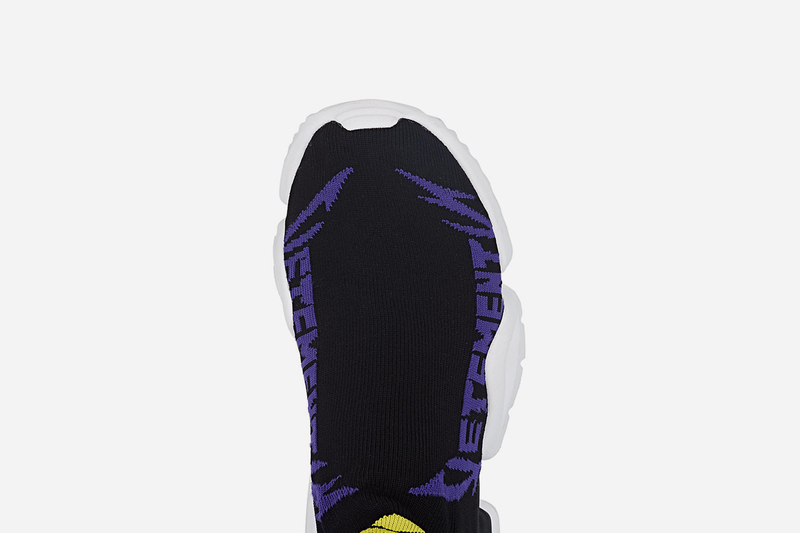 Take a closer look at the new kicks below, and click through to secure your pair.